Samsung just can’t catch a break when it comes to batteries. 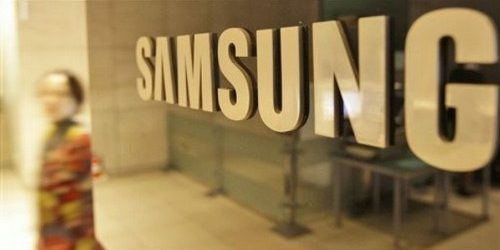 The company reports that faulty lithium batteries and other waste products triggered minor fire at a Samsung SDI factory in Tianjin, China on February 8th. No one was hurt, the company says, and it’s largely business as usual at the plant. You won’t have to worry about (further) delays for the Galaxy S8, then. Even so, this definitely isn’t the kind of news Samsung wanted to hear right now. The company only just answered lingering questions about the Galaxy Note 7’s battery woes — it doesn’t need a battery-related factory fire reminding customers of its problems over the past few months. That’s doubly true when the tech giant had blamed its own SDI affiliate for some Note 7 battery flaws. It’s safe to say that it may take a while before Samsung can leave its painful memories behind.